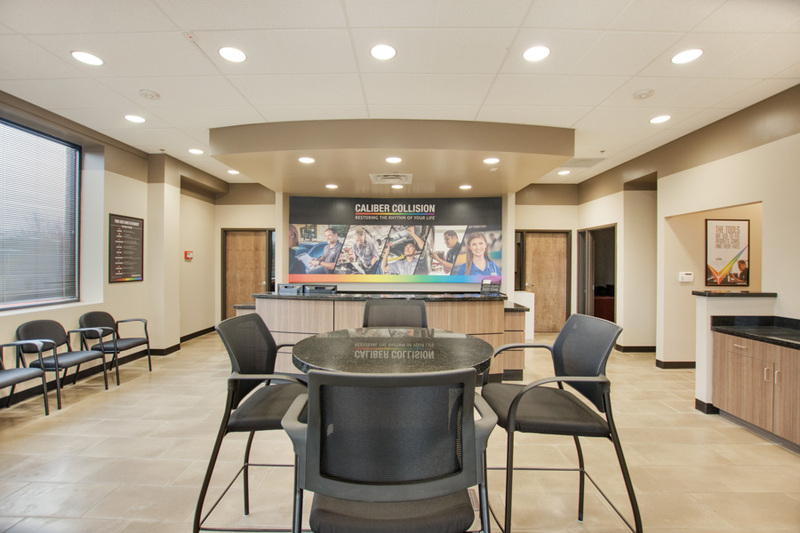 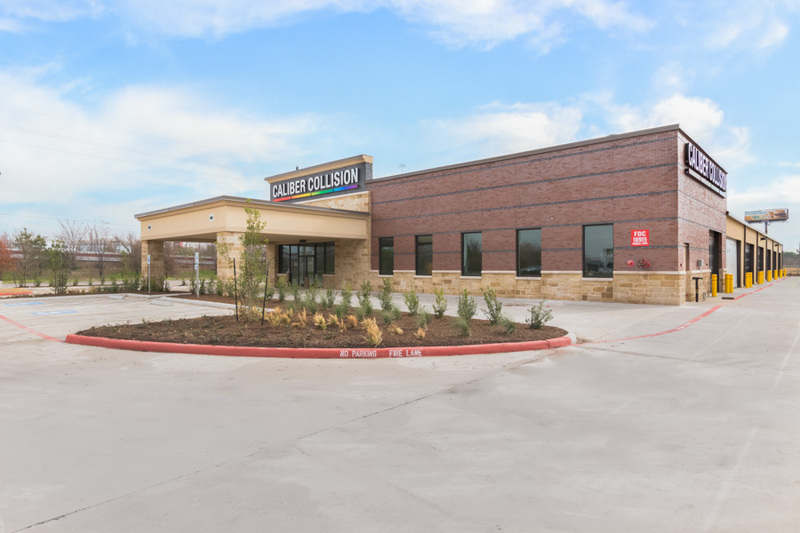 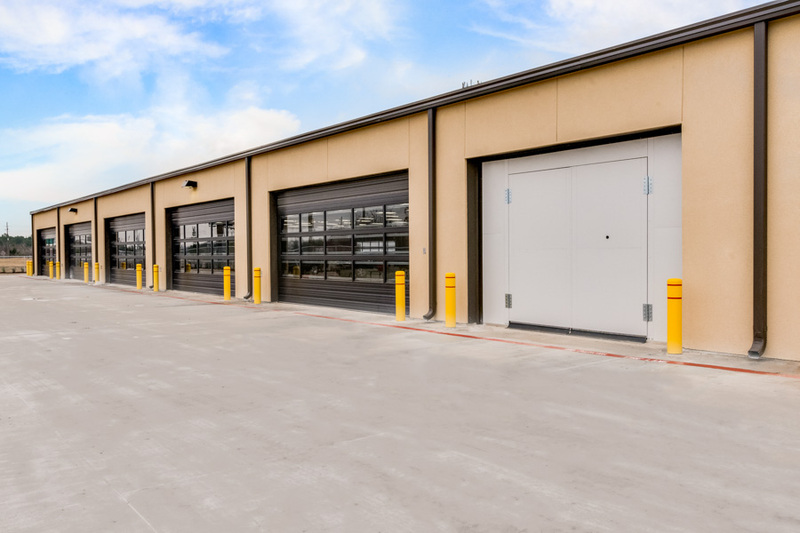 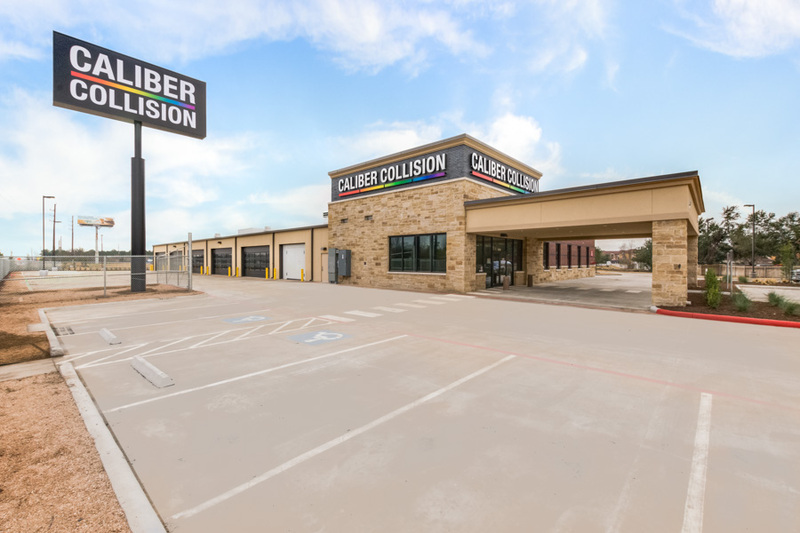 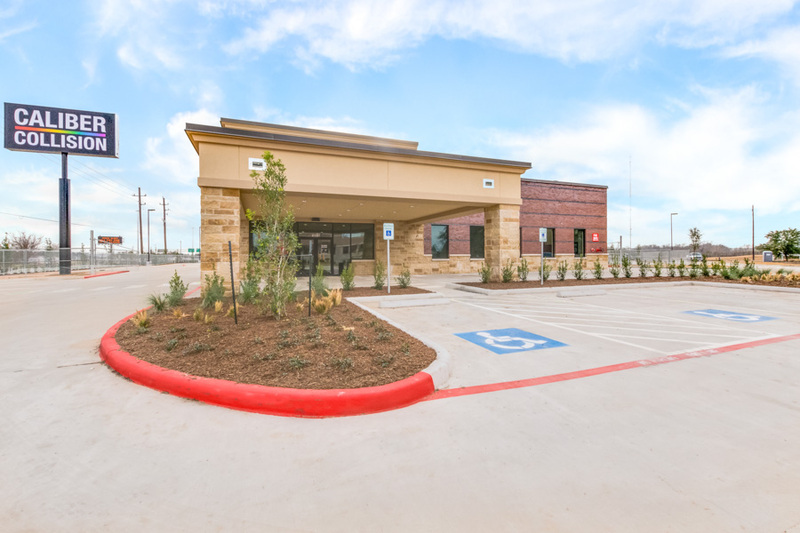 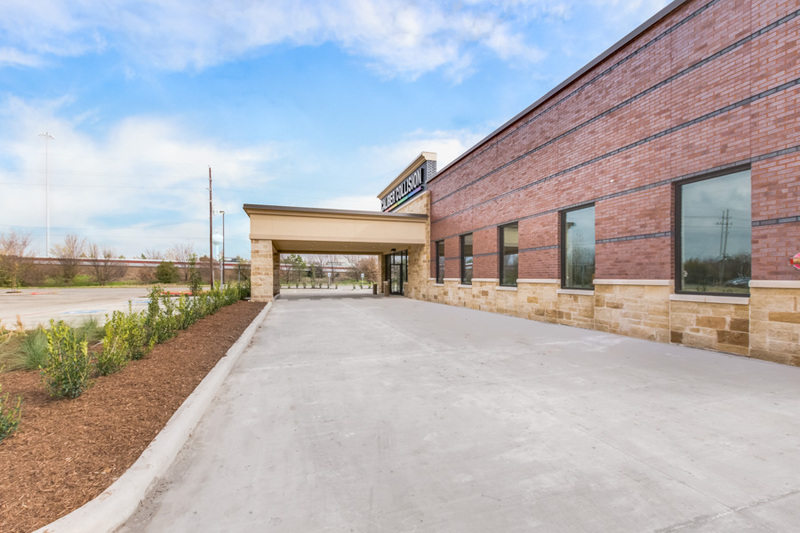 CSB Contractors, Inc. is a bonded and insured General Contractor located in Montgomery County, Texas that provides all aspects of commercial construction and renovations for our clients. 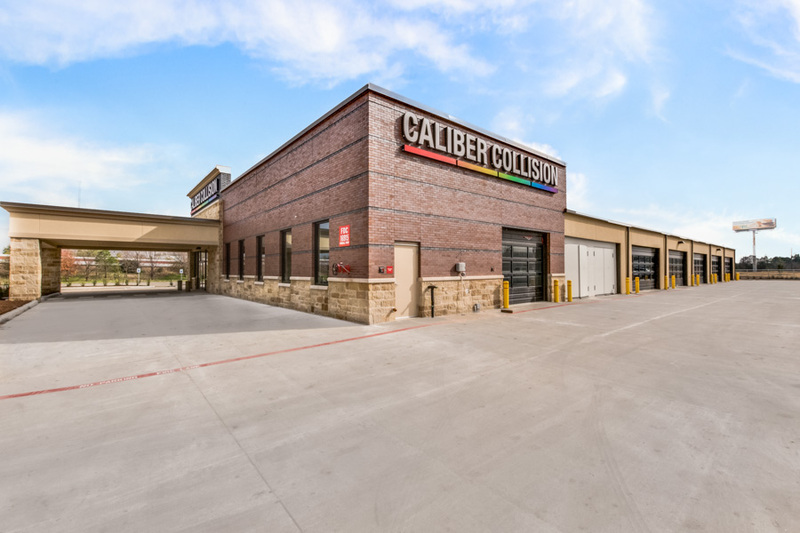 CSB Contractors, Inc. has a solid reputation for quality commercial construction services. 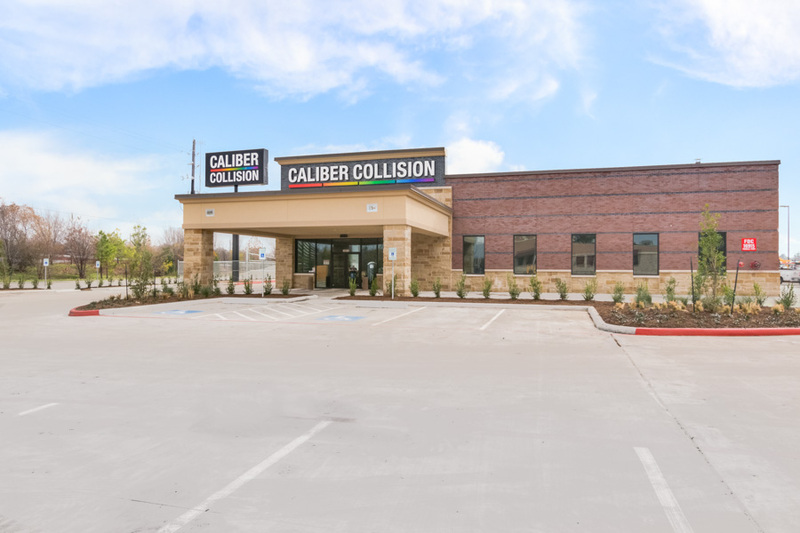 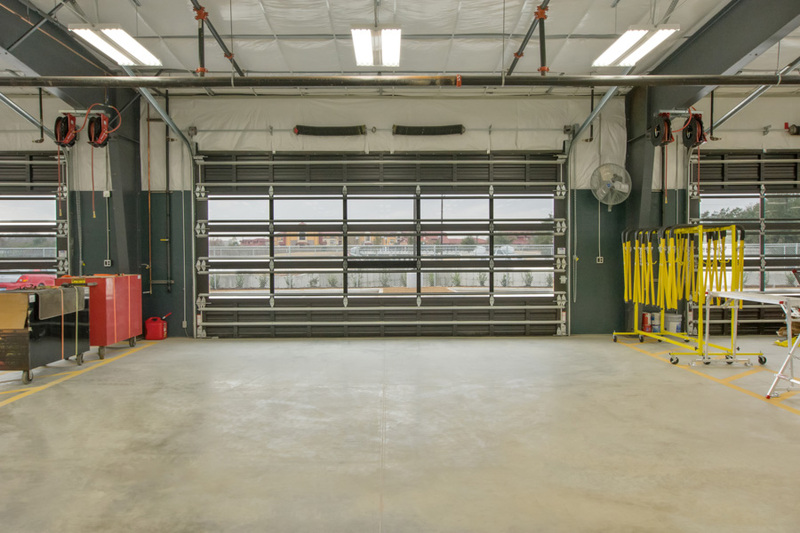 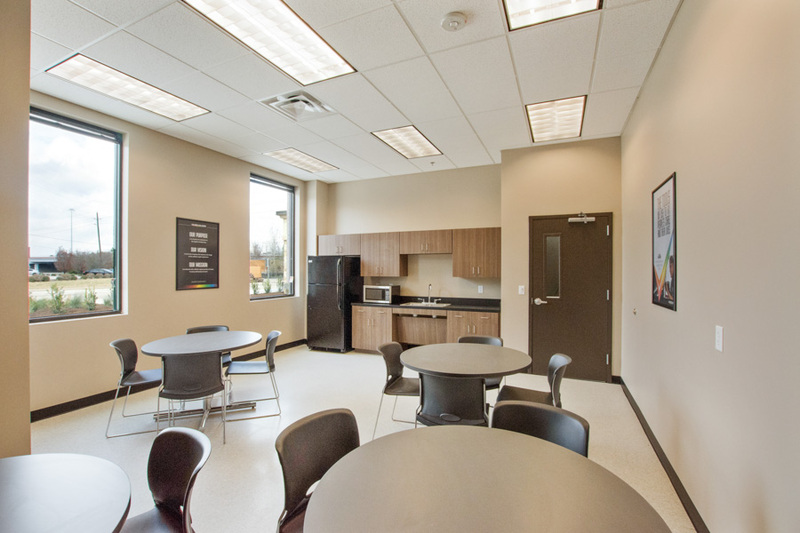 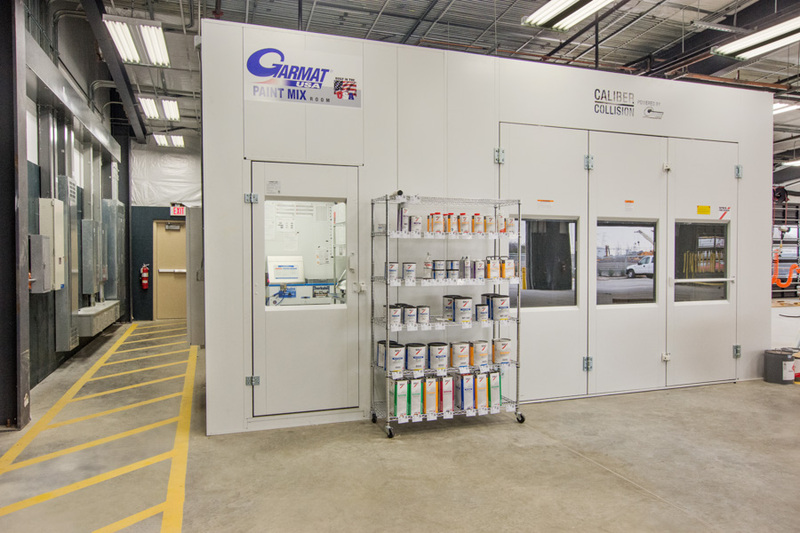 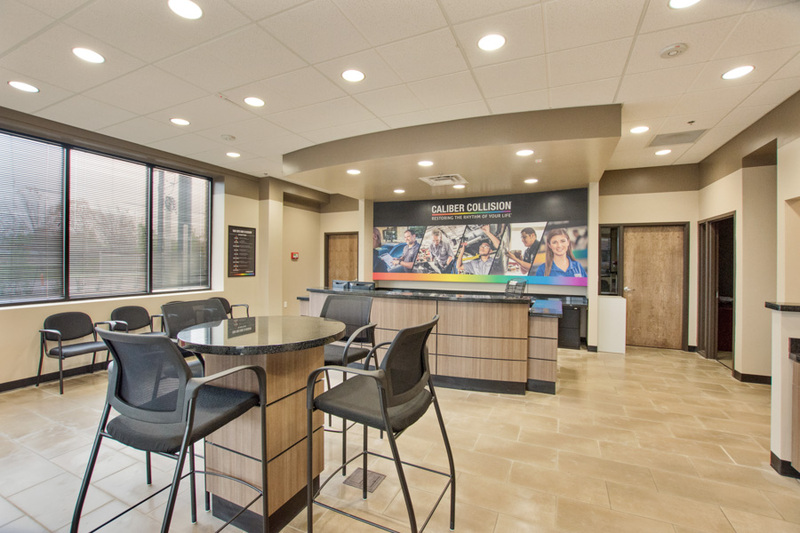 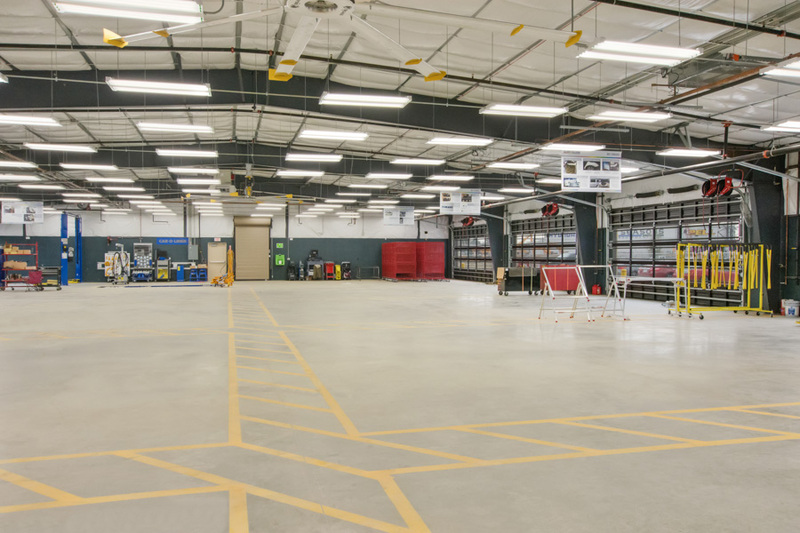 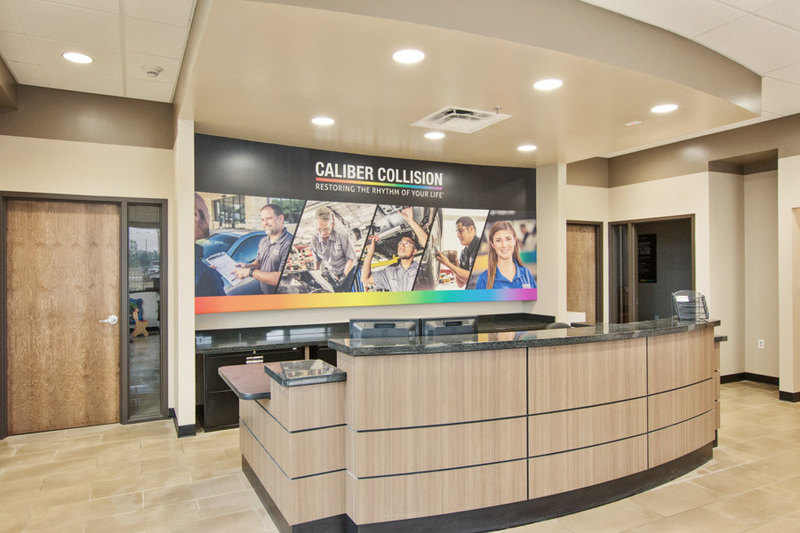 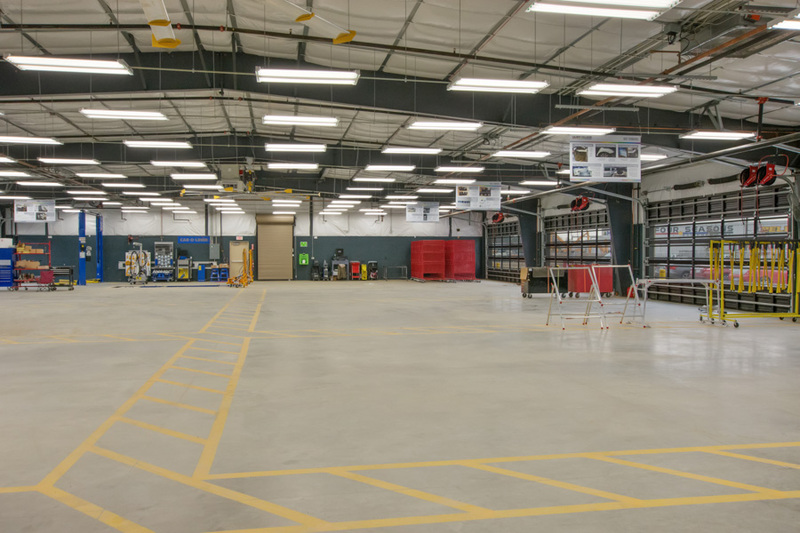 Our portfolio features projects of all sizes and levels of complexity ranging from ground-up and build-out construction as well as medical, auto/body shops, restaurants, account firms, and park construction. 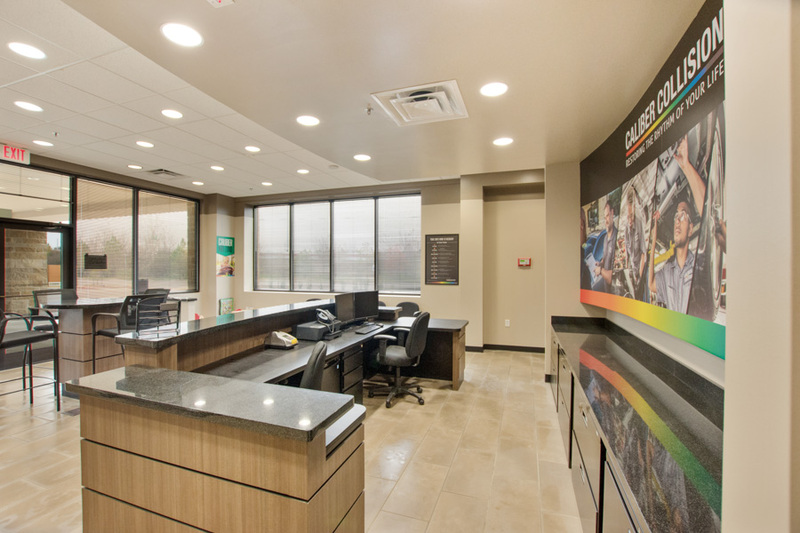 In addition, we do retail and building alterations and construction.